Here is v2.6.0 on APK Mirror. Grab it and let us know how it works for you. It may not be the most loved music service on Android, but Apple Music is certainly an appealing choice, especially for those who live in countries where YouTube Music (né Google Play Music) and Spotify aren't available. When I reviewed it back in 2015, I loved a lot of its features, but I eventually had to give up on it because it wasn't compatible with many other things I often use: Android Auto, Chromecast, and Google Home. But there's hope on the horizon, at least for the first one of those three. Apple Music is privately testing Android Auto integration in version 2.6.0 beta. In order to get the update, you need to request access to this Google Groups and, after you're accepted, you can head over to the Play Store beta page and join the program. Once that's done, you'll have to wait for the beta to roll to your device and you'll be able to choose Apple Music as a source in Android Auto and control playback as you do with other music apps. Search by Lyrics - Use a few of the words to find a song. Android Auto - Experience the best of Apple Music in your car. New Artist Pages - Start a personalized station of any Artist's music with one tap. Friends Mix - Enjoy a playlist features songs your friends played that we think you'll like. Performance improvements for Downloads, Library loading, and content playback. We don't have the APK yet, but we will update this post when we get it. 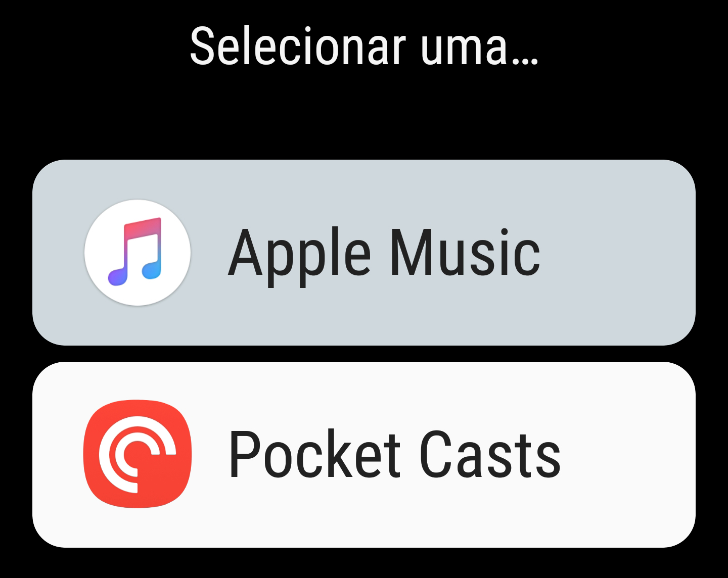 As for the Apple Music team, here's what we have to say: Chromecast next, please and thank you. Apple Music v2.6.0 has finally left beta and hit the Play Store for users at large. If you've got Android Auto in your vehicle and subscribe to Apple Music, you've no longer got any excuse for not checking this integration out.